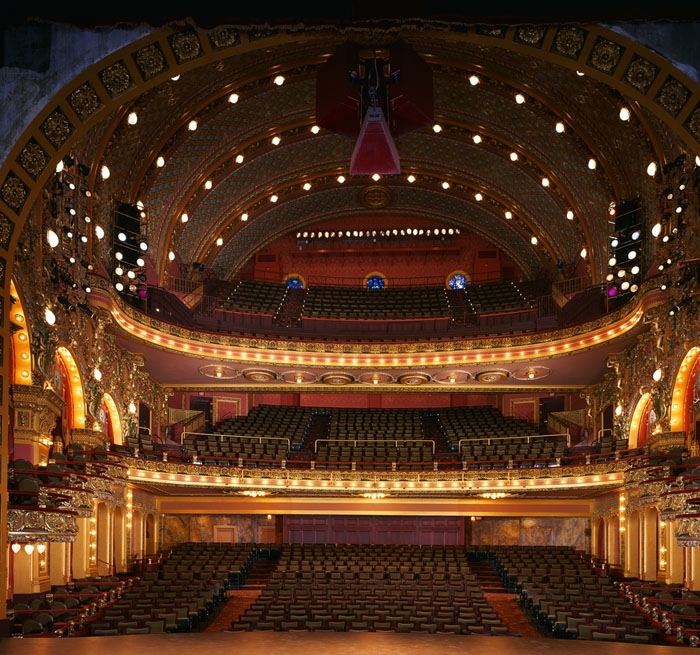 After design work for the neighboring Tufte Performance and Production Center was underway, Emerson College decided to move forward with plans to renovate the Cutler Majestic Theatre. 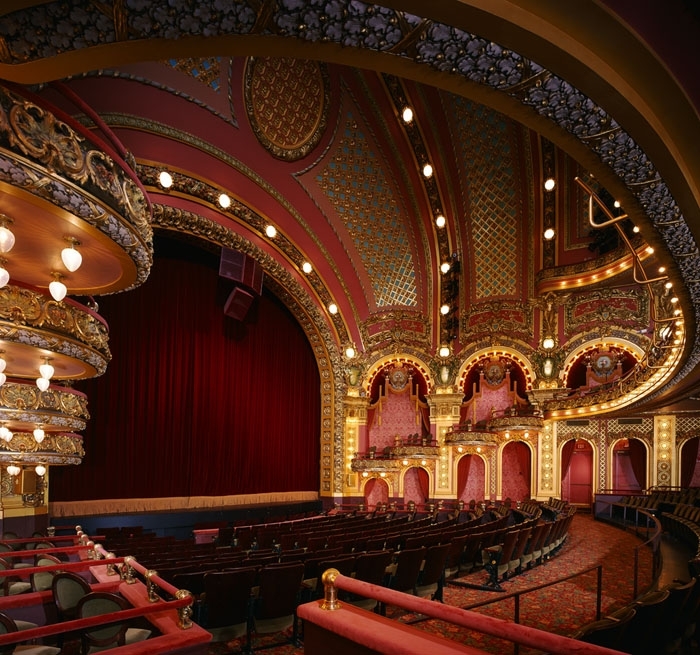 This 1903 Beaux Arts-style theatre, a prime example of historic renovation at work, required careful and detailed work in order to restore it to its former glory. 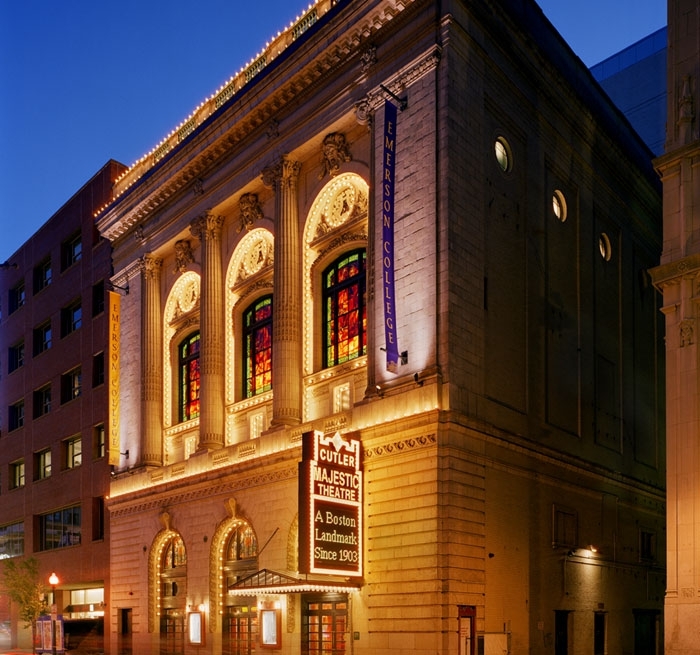 Auerbach Pollock Friedlander provided audio-video and theatre consulting for the renovation. 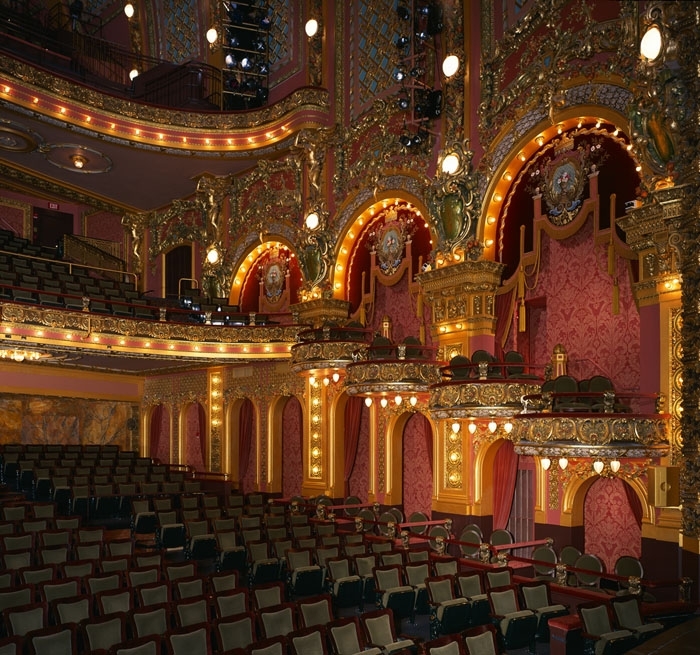 Much-needed sound and light locks were added to the main orchestra level to eliminate distractions from the main lobby and street; sound amplification and a playback system were designed to direct sound to the second balcony, fill in under-balcony sound and enhance back-of-house monitor and paging systems. Upper balcony and lip speakers tied in to the existing cluster and fill speakers, creating enjoyable listening for the audience; while new house control, followspot positions and added stage audio monitoring for dressing rooms, offices, and public spaces ensured a back-of-house, state-of-the-art experience.